Nick Morris is a graduate of the April 2014 12 Week Certificate course and has since gone on to open his very own cookery school - The Station House Cookery School. Situated in the centre of Kirkcudbright in Dumfries and Galloway in Scotland, they are surrounded by world class produce from passionate suppliers. Seafood is brought off the boats in the harbour a hundred metres from the school, dairy produce from 5th generation farmers, the best of Scottish beef and lamb as well as locally grown herbs. 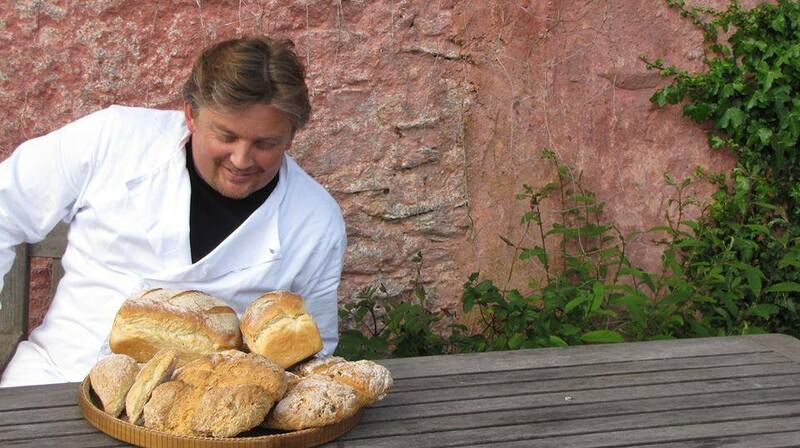 Supporting local produce and suppliers, ethically sourced and passionate about good cooking.